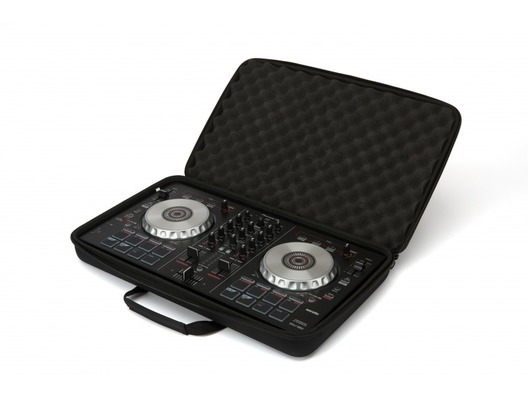 This compact DJ controller carry bag is designed to fit the DDJ-RB, DDJ-SB, DDJ-SB2, DDJ-SB3 and DDJ-400. 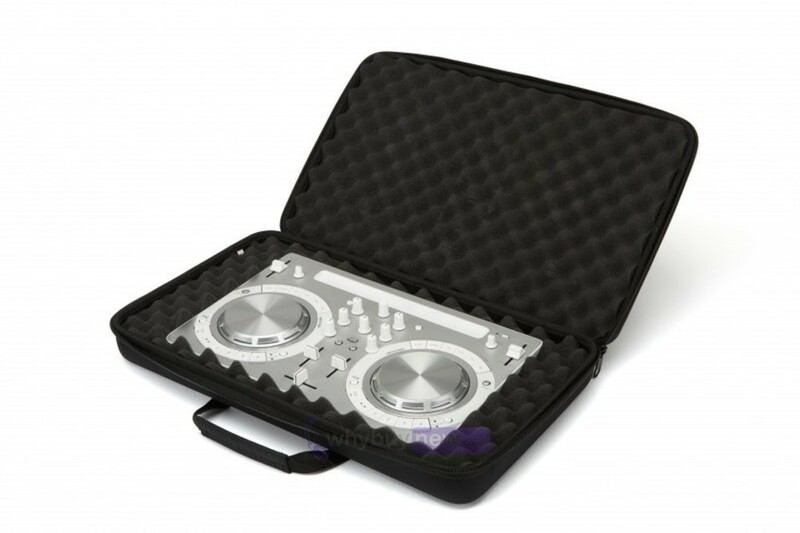 Plus it comes with pre-cut egg-foam to fit your DDJ-WeGO4 and DDJ-WeGO3. 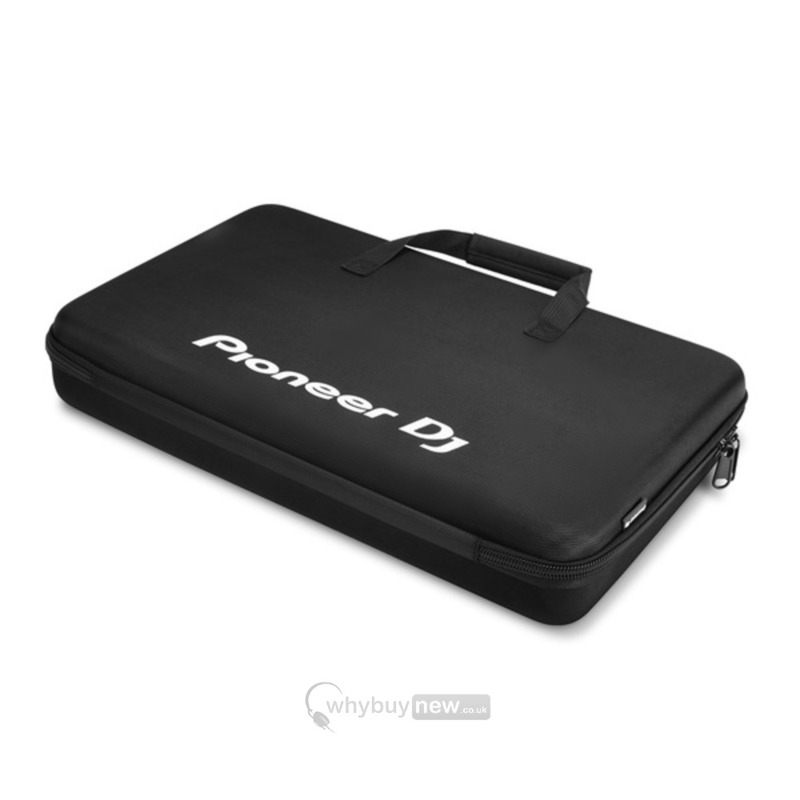 Made from black ballistic polyester with a EVA Durashock molded body, protective egg-foam and fleece lined interior to prevent damage.